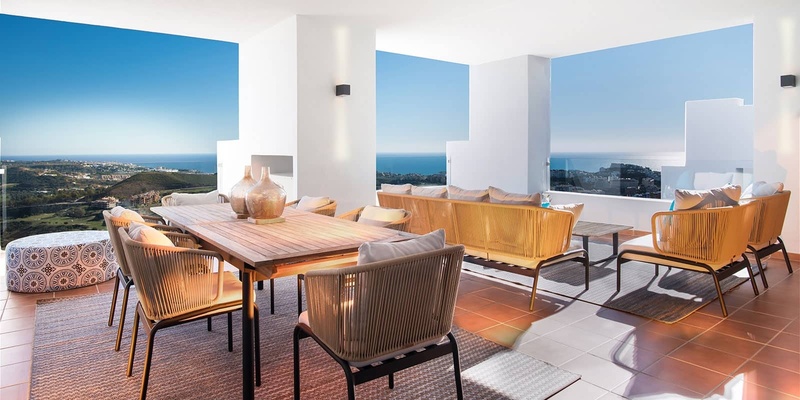 These 45 new build front line golf apartments with Scandinavian design in Mijas Costa constitute the last phase of a popular and sought-after golf development and are made up of beautiful and contemporary one-, two- and three-bedroom apartments and penthouses. 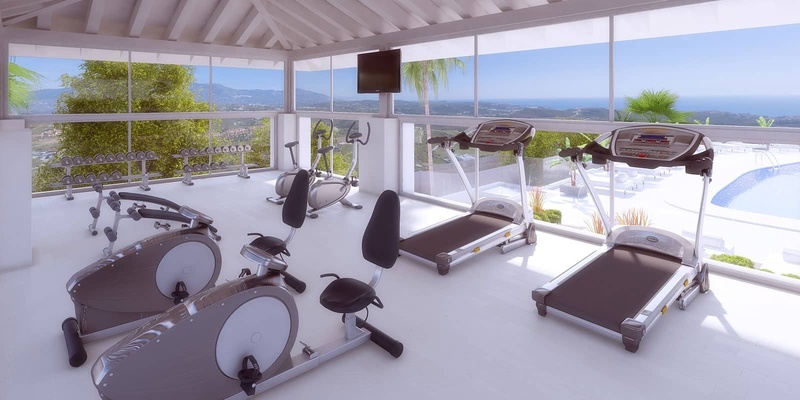 The private, gated community with round-the-clock security is part of a well-established golf complex set among scenic mountains above the Mijas coastline, with the bustling towns of La Cala de Mijas and Calahonda right on the doorstep. 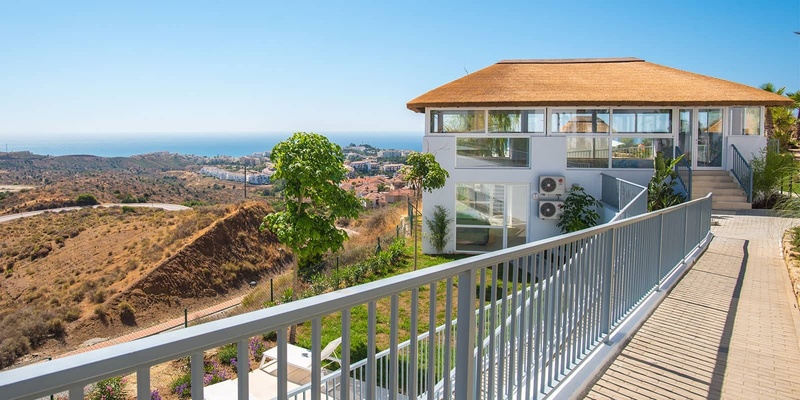 As well as the top quality golf course below, these new build front line golf homes command the most breathtaking views of the coast and miles of Mediterranean Sea, wrap-around views of the Mijas valley right over to the far side of Málaga, to the Sierra Nevada Mountains. 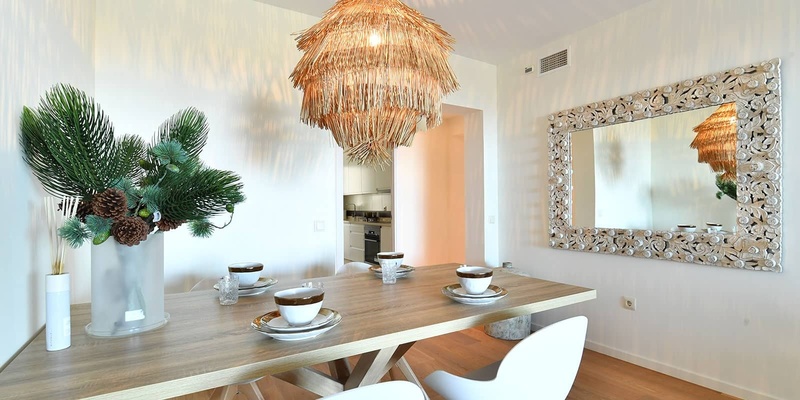 These apartments also have excellently-proportioned terraces with optimal orientations, the highest quality features, the most stylish design and high-end finishings that the development has to offer. 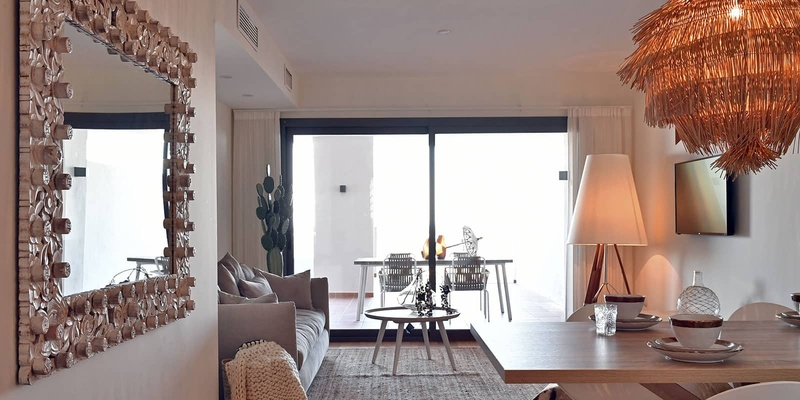 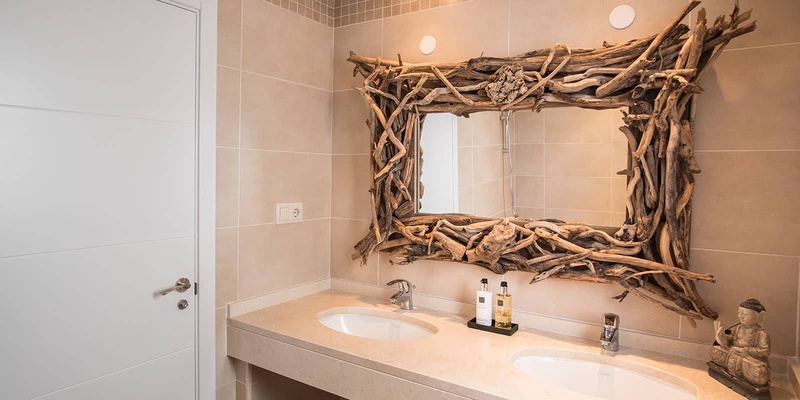 These new build front line golf apartments in Mijas Costa embody the development's signature Scandinavian design, where imported rich Danish hardwood floors and white Nordic kitchens set the it apart from other new build developments of its kind. 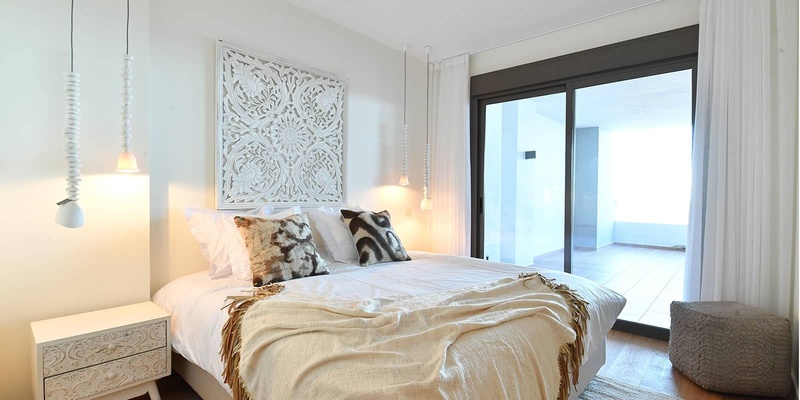 The properties exude a fresh, modern and stylish feel, with bright and spacious interiors that flow into large terraces - either covered or uncovered, depending on the typology - with transparent glass balustrades, allowing for full enjoyment of the fabulous views and blending seamlessly with the soft grey and white facades that frame the overall aesthetic of the development. 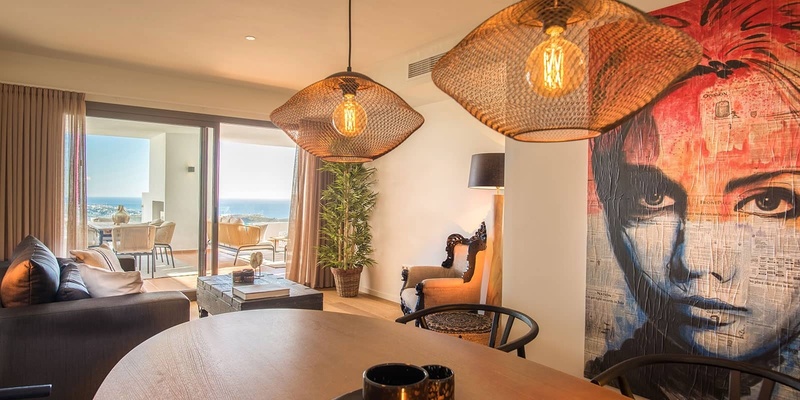 This gated development offers three swimming pools (including infinity pool), chillout area with double Balinese sunbeds and tropical showers, sauna, outdoor jacuzzi and high-tec glazed gym area. 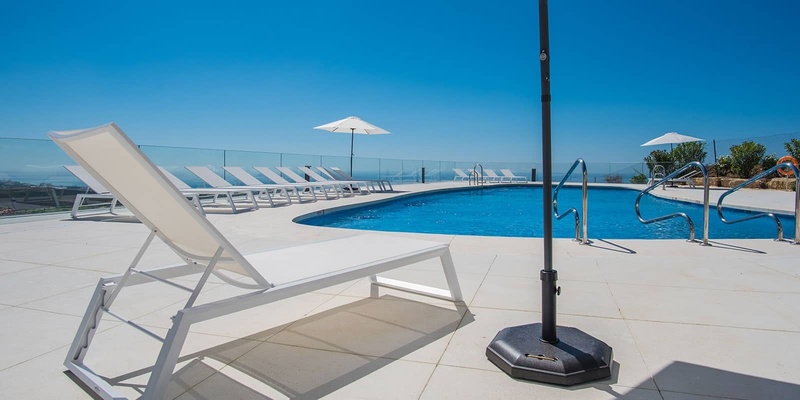 One of the pool areas has a cocktail bar and snack bar which is open during high season and there is a BBQ and al fresco dining area. 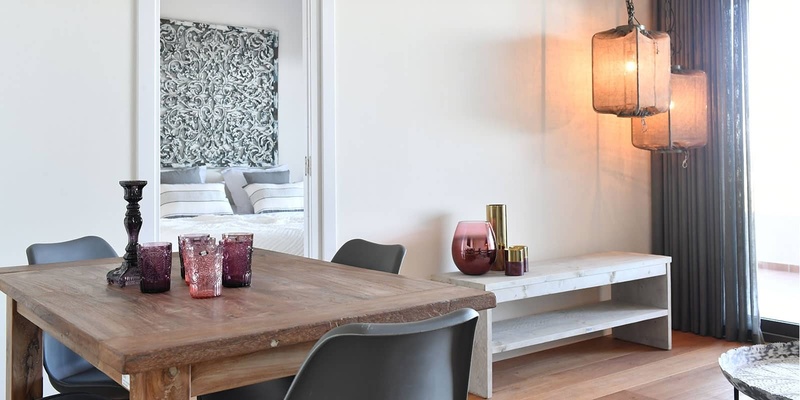 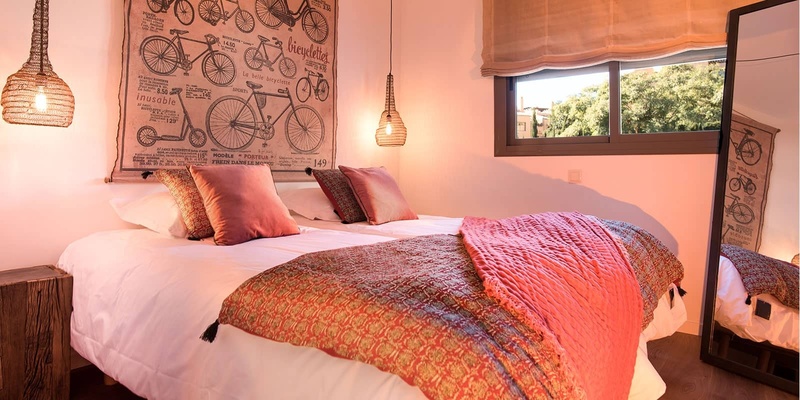 Furthermore, there is a reputable concierge service on site, which can assist you with everything from interior design through to rental management, thus maximising your investment. 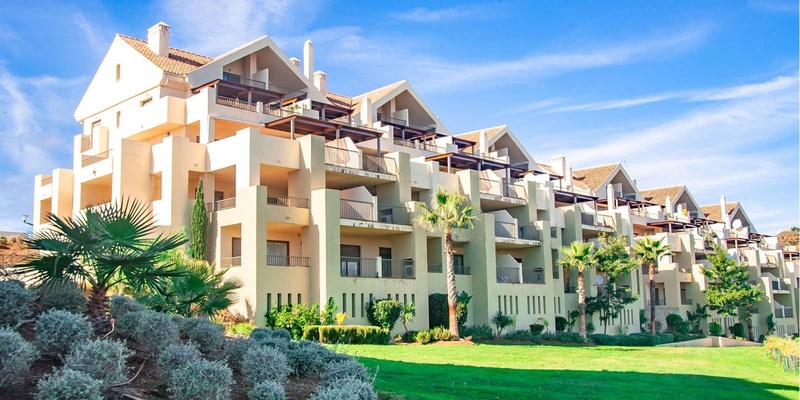 As standard, all apartments also have their own underground parking space accessible via the gated entrance with 24-hour security. 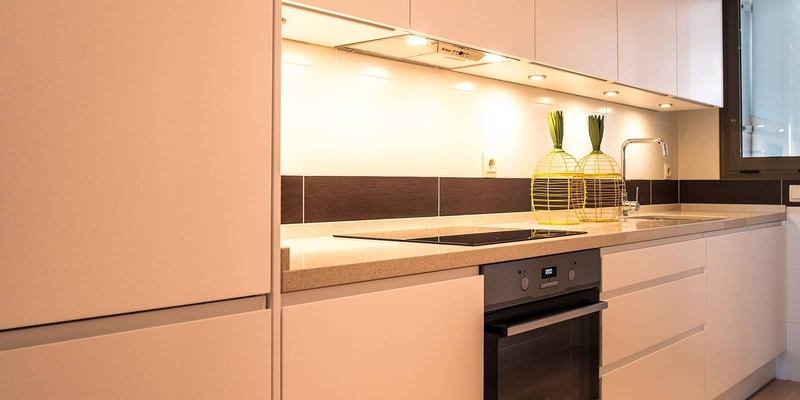 The complex offers exceptional value for money, so these stylish units will not be around for long! 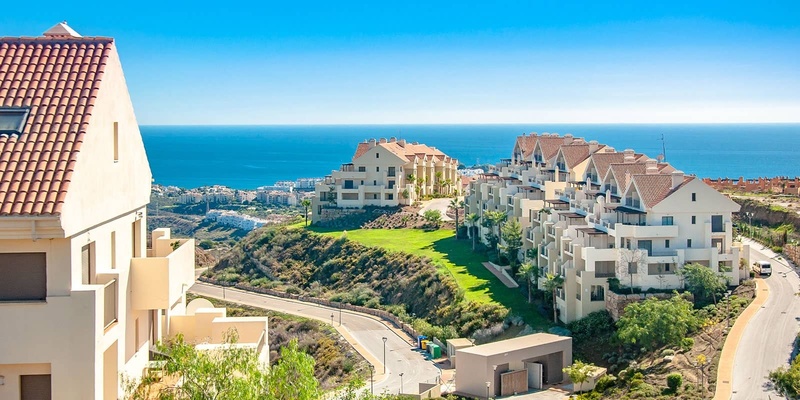 Need more information about these beautiful new build front line golf apartments with Scandinavian design in Mijas Costa?